Ankle sprains are the most common type of sprain. A sprain occurs when the ligaments are stretched beyond their normal limits and become torn. The average individual takes over 3,000 steps each day. It is possible to sprain your ankle at any time due to rolling your foot, falling, stepping onto an irregular surface, twisting your ankle during physical activity, or running in shoes that do not provide support. 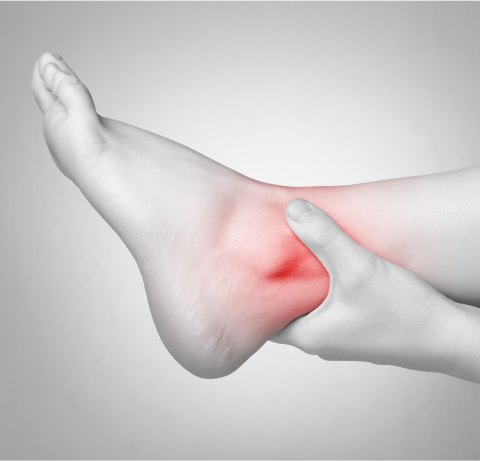 What are the symptoms of Ankle Sprains? The symptoms of ankle sprains are similar to the symptoms experienced during a fracture and include throbbing pain, instability, swelling, and bruising. You might hear a popping sound when you first injure your ankle. Symptoms usually occur very quickly and can be more severe depending on the severity of the sprain. 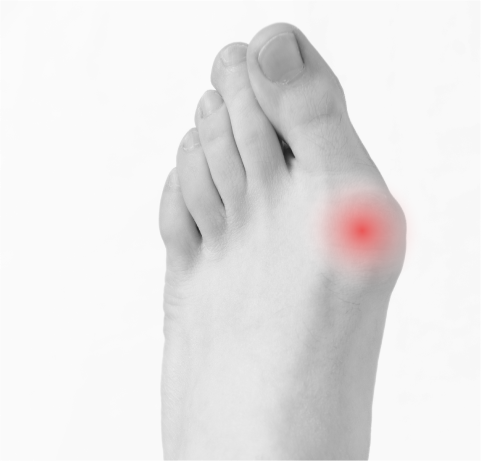 You may also notice that the pain worsens with pressure and that you have trouble putting weight on your foot. Since the symptoms can be similar to a fracture, it is important to visit a professional for an educated diagnosis and to rule out more serious trauma to your ankle. Your doctor might recommend pain medications to reduce swelling and discomfort. The R.I.C.E. method (rest, ice, compression, and elevation) can be useful in reducing pain and swelling. 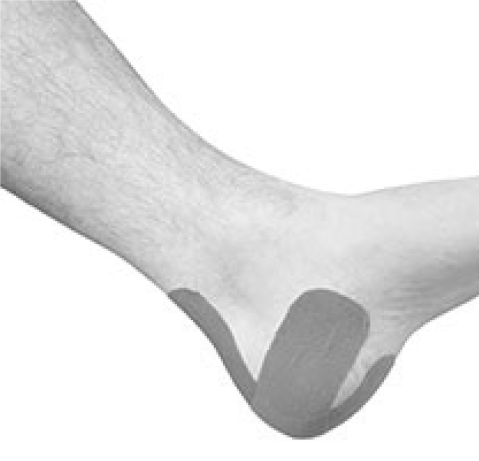 You may need to use a splint, tape, or cast to hold your ankle in place and allow it to heal. If the sprain is severe, the ligament might need to be surgically repaired. Without proper treatment for an ankle sprain, you might develop chronic ankle instability. This is characterized by your ankle frequently “giving way” and occurs when the sprain has not healed completely. To treat chronic ankle instability, you may need physical therapy in order to strengthen your ankle and retrain your muscles. 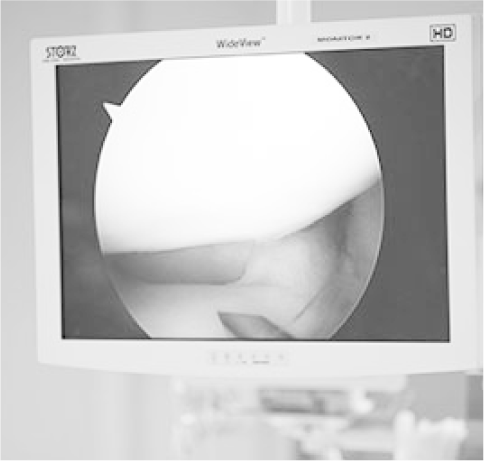 In some cases, surgery is needed to reconstruct the ligaments.